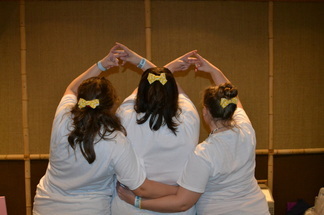 New bigs & littles throwing what they know. 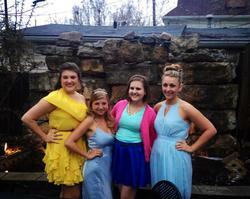 Our Fall Formal is always a wonderful time. 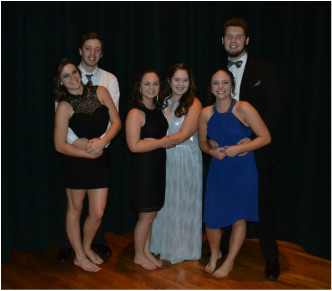 We get dressed up and dance the night away with our sisters and their dates! 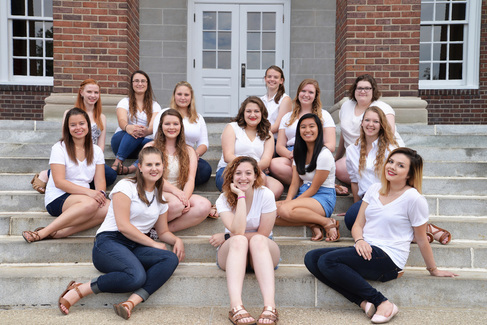 At our annual Sisterhood Banquet we celebrate those who go above and beyond in academics, have done tons of service, or just make us laugh a lot. ​a blast coming up with princess inspired costumes and even getting our dates to play along! 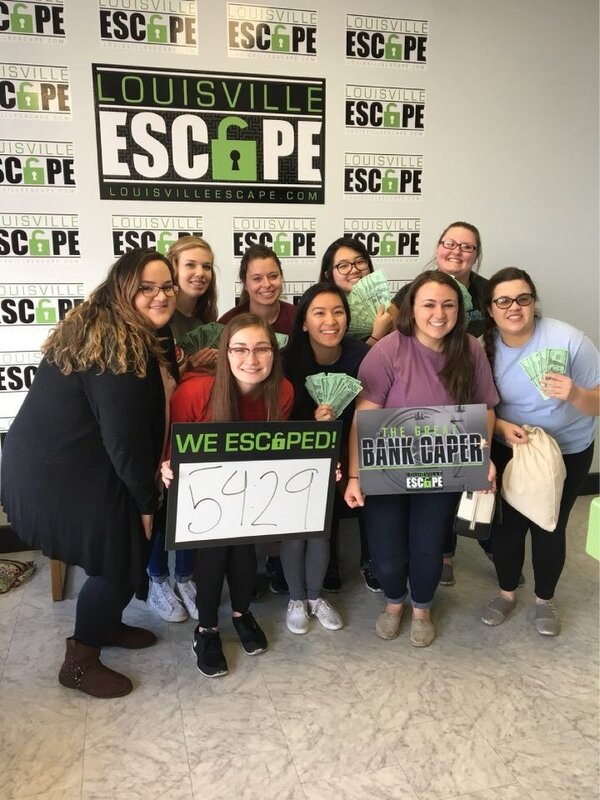 ​​Our sisters putting their minds together to break out of an escape room!